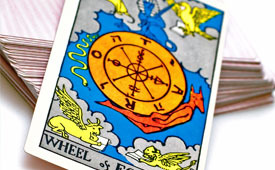 The Mystical Psychic Reader is a gifted psychic advisor, and spiritual couselor, born with exceptional extra-sensory perception. With her highly perceptive clairvoyance, she has helped people from all walks of life, and all parts of the world overcome problems and obstacles in their lives in order for them to enjoy their life, and fulfill their highest purpose. Her psychic readings are very accurate and insightful. 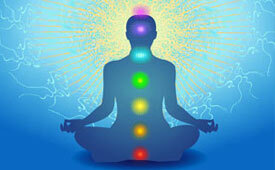 Her energy healings have a profound and positive impact. Copyright © 2011 Readings by Tina. All Rights Reserved.